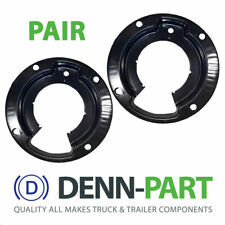 At Denn-Part we supply all makes and models, truck and trailer parts and accessories. 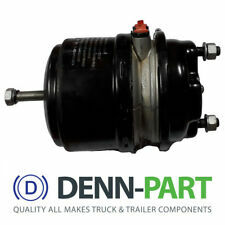 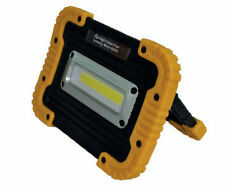 We can find the part you need, because we have 50 years of knowledge and experience. 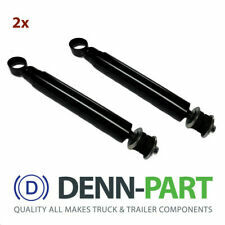 From cab shocks to silencers and lights bars to air bags, Denn-Part stock a comprehensive range of non-standard and brand alternative truck and trailer parts. 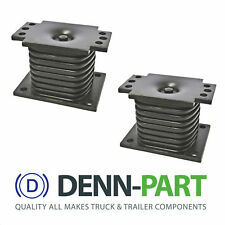 If you need more information please contact our experienced team today.